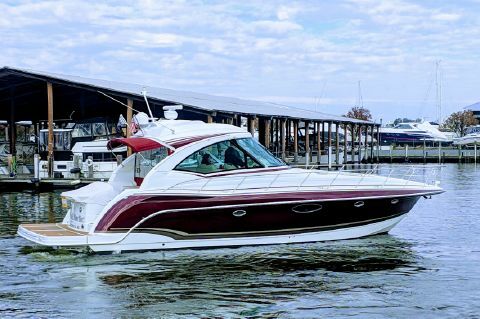 Located on the waters of Kent Narrows, At Kent Island, Maryland just a few miles from the Chesapeake Bay Bridge ~ and in Fort Lauderdale Florida ~ BAYPORT YACHTS represents the sale of yachts nationwide. BAYPORT’S Yacht Brokers are licensed in both Maryland and Florida. 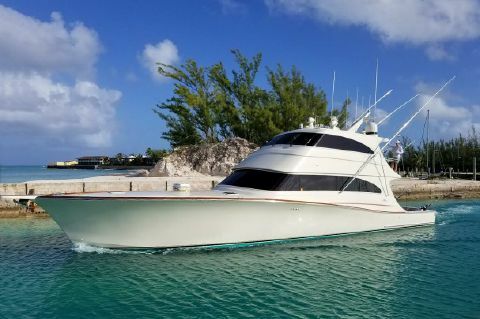 Bayport Yachts specializes in the sale of TRAWLERS, YACHTS, AND CRUISING POWER BOATS such as Hatteras, Tiara, Grand Banks, Viking, Chris Craft, Albin, Monk, Ocean Yachts, Gulfstar to name a few. 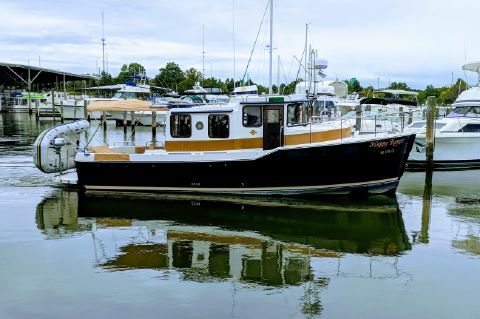 We excel in the sale of “one of a kind” Antique, Classic and Custom Yachts such as Trumpy, Broward, Burger and Matthews….